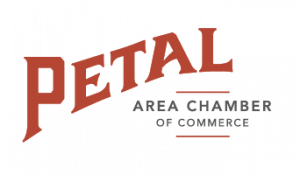 August is here, the kids are back in school, football season is in the air and the Petal chamber is starting preparations for Shop Petal First. This will mark our 17th year of creating a great event for shoppers and our merchants. Shop Petal First is always held on the weekend prior to Thanksgiving. 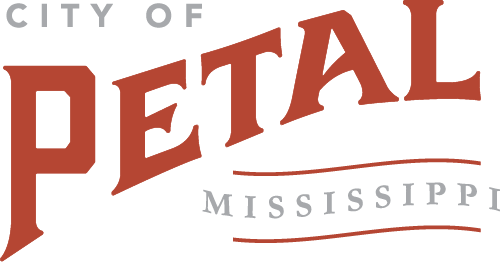 In the very early years, the reasoning was that little ole Petal had to do something to keep our shoppers in Petal rather than going to the retailers in Hattiesburg. At that time, our merchants were unable to compete with the big box retailers and their Black Friday specials after Thanksgiving. So, we chose to set our date the week prior to Thanksgiving….shop petal first. Needless to say, Petal has grown and we are able to hold our own in the retail market. However, there is one nagging truth that cannot be ignored. AMAZON. There’s no way around it — the last year was rough for retail. It’s about a little company in Seattle called Amazon, which is steadily eating the world of retail. And when I say eating, I mean in one bite. What does the future hold for retailers large and small? The tea leaves point to three major developments. What do you do when facing a vastly stronger competitor? You team up. Alliances grow among business that are like-minded, but not competitive. That is precisely what Shop Petal First is in 2018. Our retailers are adapting their playbooks and working together to create a shopping and dining experience that is ultimately much more enjoyable than 1-click shopping. Mark your calendar for November 15-17 and shop petal first.